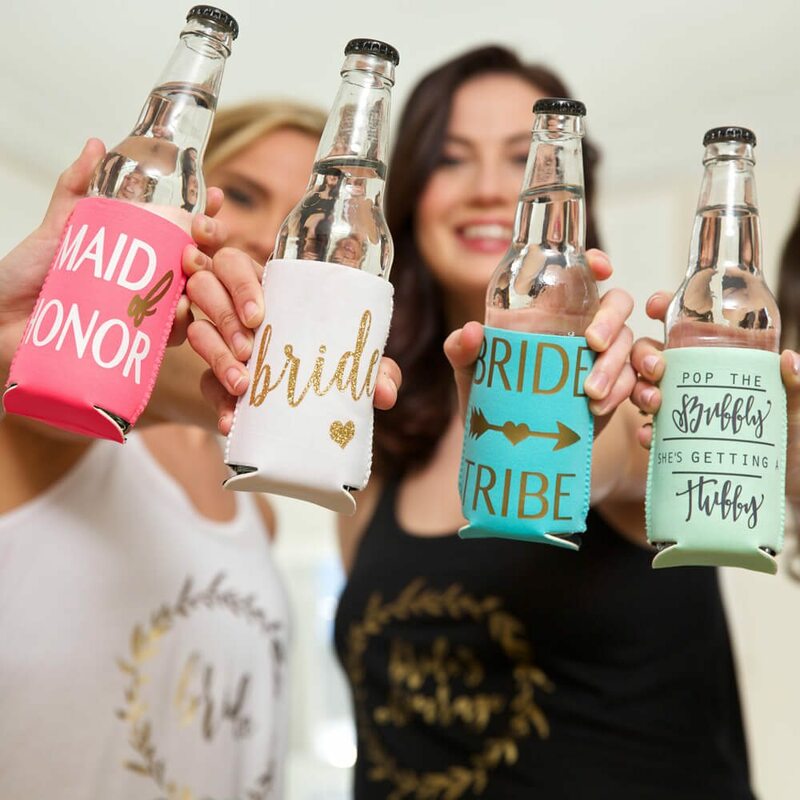 The tradition of gifting wedding favors to parting wedding guests after gracing your occasion with their presence is one which has come to stay. Most couples these days are trying to make it a unique expression of gratitude by offering unique giveaways with a touch of personality to their guests. If you are having your wedding soon and thinking of the best wedding favors for your guests, we’ve compiled 9 unique wedding giveaways or favors that are not the typical run-of-the-mill gifts shared to guests. We are certain your guests would appreciate the uniqueness of your wedding favors. Statistical findings show that every week, an average individual losses at least one lip balm. Therefore, there’s a high probability that something as common as a new lip balm would be greatly appreciated. Why not try gifting your wedding guests a personalized lip balm with nice flavors like strawberry? Donuts are savers! It’s become commonplace for some wedding guests to drink to their limit and get drunk. A donut would come in handy to their hangover. They’ll certainly appreciate the gesture and keep the memory fresh in their heart. An extra water bottle always comes in handy during hikes, or travels or just everyday hustle and bustle. Giving wedding guests a water bottle is underrated but usually greatly appreciated. After all, we all need enough water daily so thank you guys for reminding us. Yep! As hilarious as tiny stickers sound, most people do appreciate them making them another unique wedding giveaway you can handover to your guests. You can hire a wedding photographer to take your headshots and have them turned into fun, little stickers. If you’ve got the cash to splash, you can as well treat your wedding guests to something like tote bags. It might not be designers like Goyard or Louis Vuitton, but a nice-themed tote bag which your party goers would greatly appreciate. After all, the importance of tote bags can hardly be over flogged. Most homes, as a matter of fact, all homes have at least one jar of jam. Jam has become a very important item on our list of kitchen materials and bearing in mind what it does to one’s budget, a free jar would mean a lot to so many people and passes TSA Rules and Regulations! Almost every time, you have one or two things we might want to scribble or sketch down. Sometimes, it may be embarrassing asking people around for a piece of paper or a pen. Some people need these sketchbooks but are quite busy to get one or just end up forgetting. Gifting them one might just be a huge relief to them. Plus, they can use it elsewhere and it may become a valuable piece to them. One thing that lasts long in a home is a bottle opener. It would be an exceptionally bright idea to gift your wedding guests customized bottle openers. That way, the memory of the occasion lives longer.